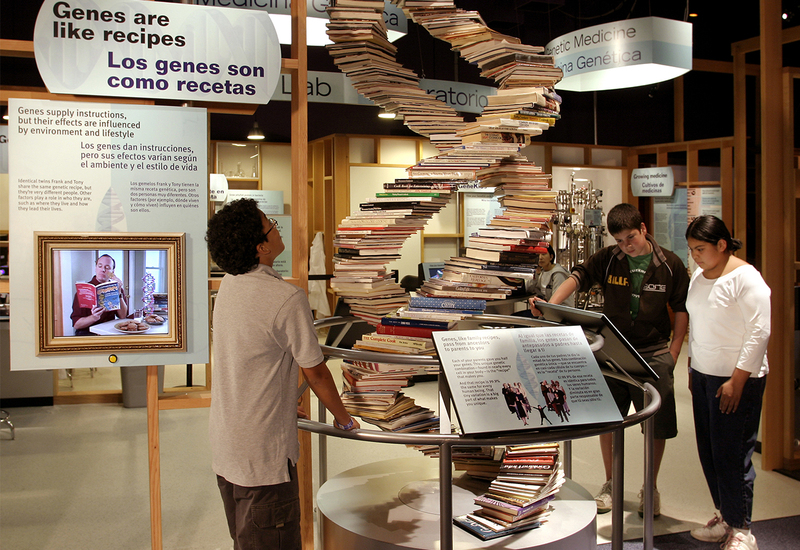 Educational and scientific displays inside museums of all sorts is just one of the many things we do well, let our professionals and your team make visions into reality. One of the Blazer design team’s favorite types of projects are museum exhibit design. That’s because they enjoy the challenge of creating interactive displays that are interesting enough to draw visitors, informative enough to educate, and sturdy enough to withstand a lot of handling! Our museum exhibit design specialists include many different experts, including not only designers but also engineers, project managers, builders, and installation crews who work together beautifully to help make your display ideas a reality. We work with the highest quality materials and incorporate multimedia and any other elements that contribute to the “wow” factor you’re looking for. 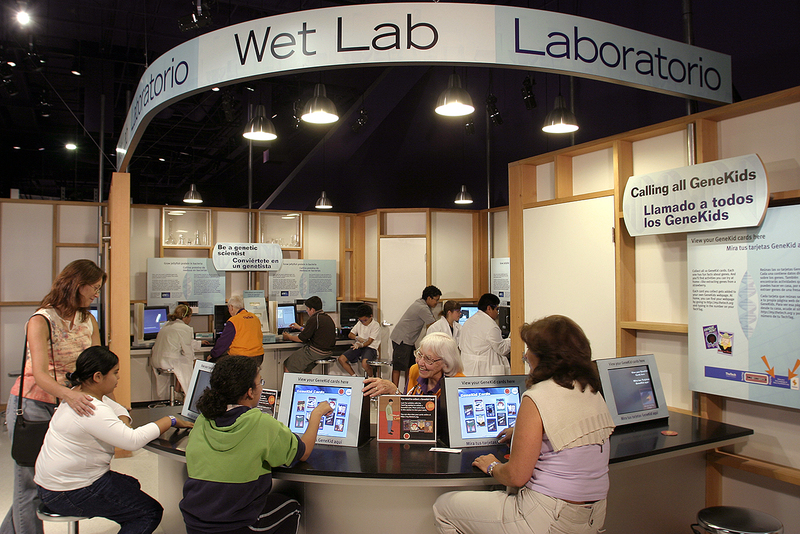 These exhibit design services are ideal for all types of museums, whether they are dedicated to art, science, bringing history to life, or any other type of learning. We create interactive museum displays that are fun enough for children and informative enough to draw in curious adults. And we offer display rentals as well as sales to help keep your costs down. Blazer’s museum exhibit designers know that learning is best when it’s fun and visually appealing. Contact us today to discuss your ideas and get a quote!